We have some exciting news from Gerrys of Morecambe as we are proud to welcome a new addition to the Gerrys Sea Match fishing team. 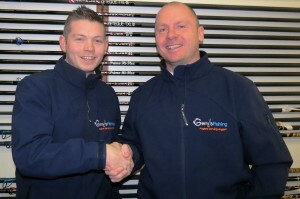 We have managed to sign up Ashley Sampson to represent Gerrys of Morecambe’s Sea match team. Fleetwood based Ashley comes with an impressive Sea Angling CV .He is also a current member of the England shore fishing team. But we will be able to glean the very latest tips and tricks to help us mere mortals catch more fish and put the enjoyment back in to fishing. Having known Ashley for a number of years, watching him and listening to him talk about his fishing he is passionate about his fishing and is prepared to go that extra mile to accomplish his main goals … But the most important thing for us is he is a very likable and approachable guy who is prepared to share his ideas not only with other like minded anglers but also anyone who is prepared to go and ask. Ashley is not the only new addition to our Match team we will be announcing a few more high profile anglers in the coming weeks. I've posted on Facebook this is akin to signing up Lionel Messi yes, Ash is that good! Rushy wrote: ..... I will confirm that he is a likeable and very approachable fella with a good sense of humour. Location: Near Sharpey, who's just round the bend! That's a great "catch" by Gerry's, Ash is a very good Angler and a decent bloke. 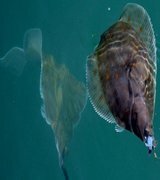 2014, species, codling, whiting, dab, blenny, flounder, bass 41cm, thornback ray on lrf tackle in morecambe bay off the shore. 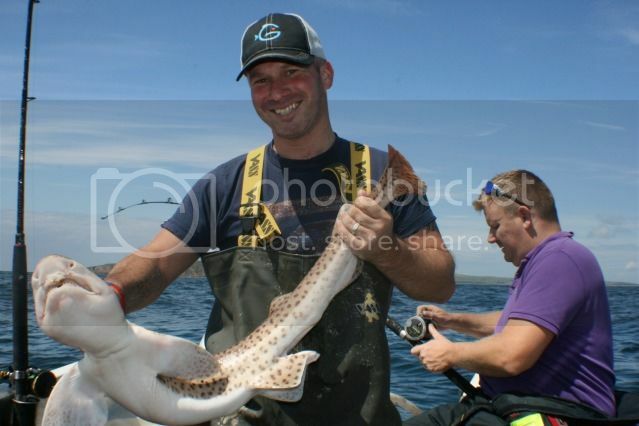 smoothound in heysham. plaice 2lb 1oz nasty weaver.